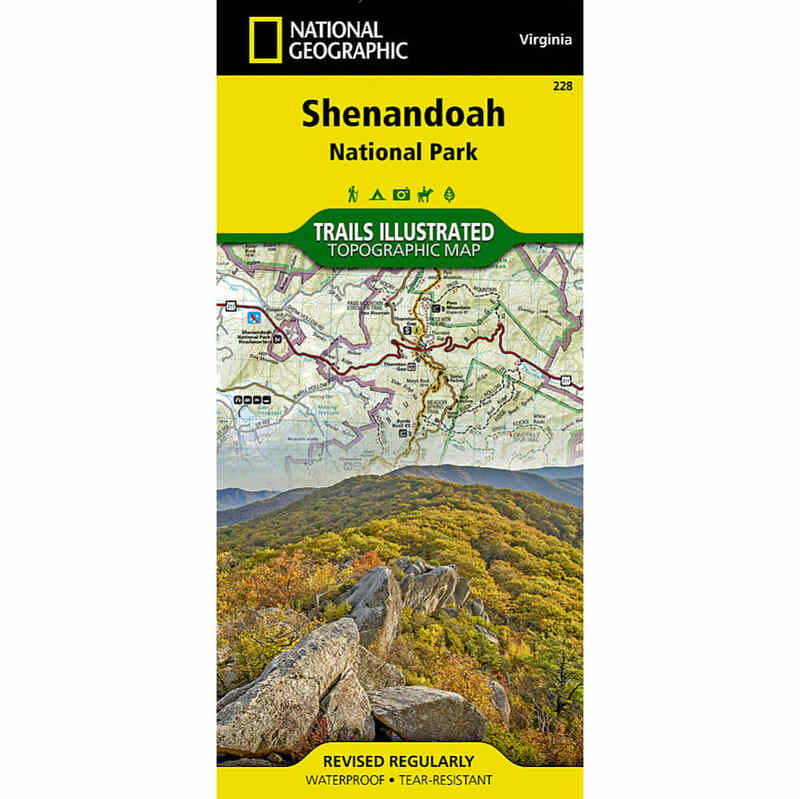 When you plan to hike the trails of Virginia’s Shenandoah National Park, let this map show you the way. This topographical map covers the park’s trails and outdoor attractions, including part of the Appalachian Trail, George Washington National Forest, and many waterfalls, and provides you with such key information as mileage between intersections and points of interest. Further, waterproof, tear-resistant construction holds up through the rugged conditions you’ll encounter. Folds up to 4.25 in. by 9.25 in.